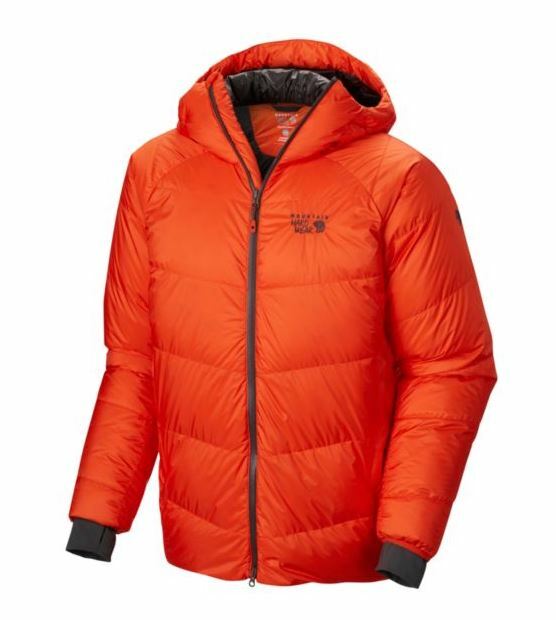 "A warm, light, and windproof Down insulated jacket for high-altitude ascents. Designed for and used by speed climber Ueli Steck, the Nilas features 850-fill Q.Shield DOWN that resists moisture to retain critical loft and warmth even in damp conditions. AirShield™ technology keeps the wind at bay so that even when it’s howling, it’s always calm and dry inside the Nilas. Weight: 1 lb 8 oz / 685 g "